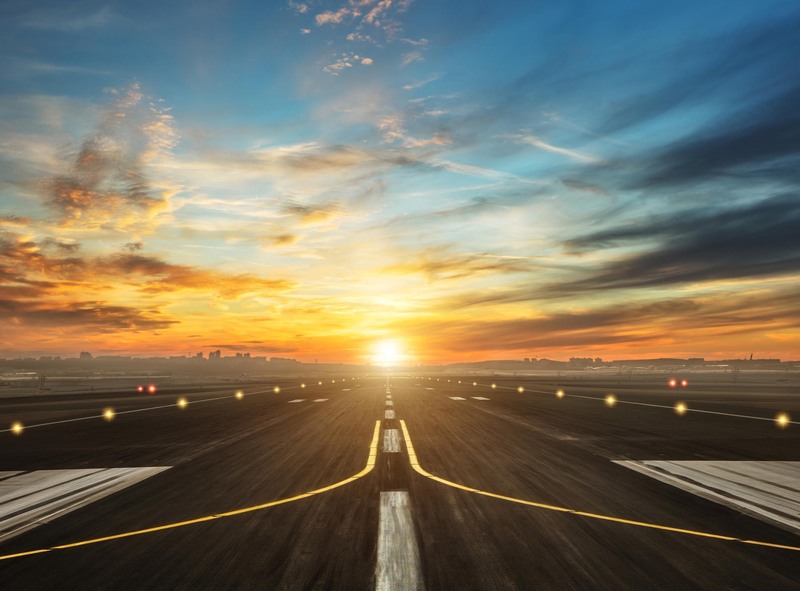 MMH Obtains Final Summary Judgment in Favor of Airport FBO Operator – Murray, Morin & Herman, P.A. MMH obtained Final Summary Judgment in favor of its client, an Airport FBO operator. The FBO’s principal sued the City that owned the Airport for personal injuries he sustained as a result of the City’s failure to properly maintain a tractor he used to mow the grass at the Airport. The City, citing a hold harmless provision in the Airport Lease Agreement, sued the FBO operator for indemnity in a third-party complaint. The hold harmless provision explicitly excluded indemnity to the City for the City’s own negligence. The third-party complaint alleged that the City was being sued as a result of Plaintiff’s negligent operation of the tractor, rather than the City’s negligence. However, the Court correctly entered Final Summary Judgment in favor of the FBO operator, recognizing that, in this situation, the City was only being sued for its own negligence and could never be held liable for the negligence of the FBO’s principal, thereby excluding indemnity pursuant to the terms of the subject contract.